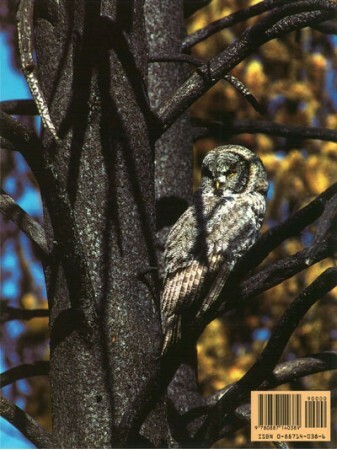 Mankind's companion and foe, fire presents opportunities for new life that do not exist until a burn. 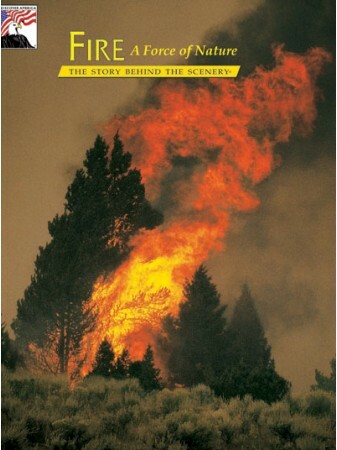 Includes spectacular images of fires and fire fighting at Yellowstone National Park in 1988. Explore how fire is being understood and used to the benefit of national parks, national forests and public lands under strategic conditions.